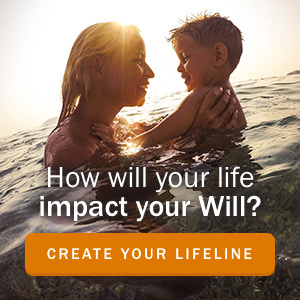 But what is a Will? A Will is the legal document in which you explain how you want your assets t0 be divided and how your dependents will be cared for. If you die without a Will, the government will dictate how your Estate is distributed and your loved ones may not be adequately taken care of. Preparing a Will Package is simply about planning. 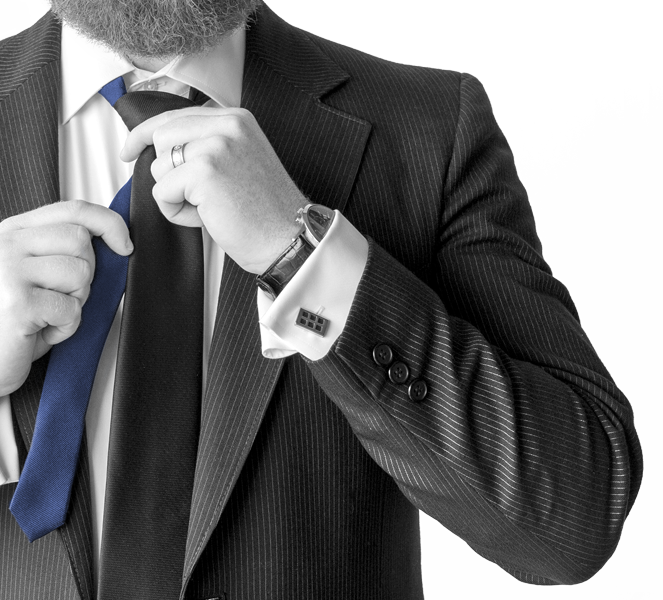 Most successful people have developed planning methods in order to achieve their goals – saving for a down payment on a house; developing a roadmap of their business or their career; and thinking about retirement, even if it is decades away. A Will Package is a highly effective way to ensure that your loved ones are cared for into the future. Allow you to focus on living your life, knowing that your loved ones are taken care of.